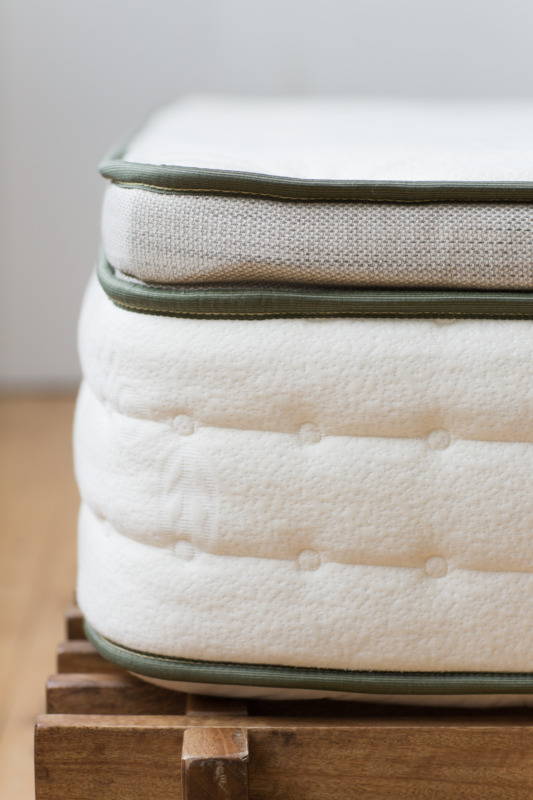 What are the dimensions and weights of your mattresses? 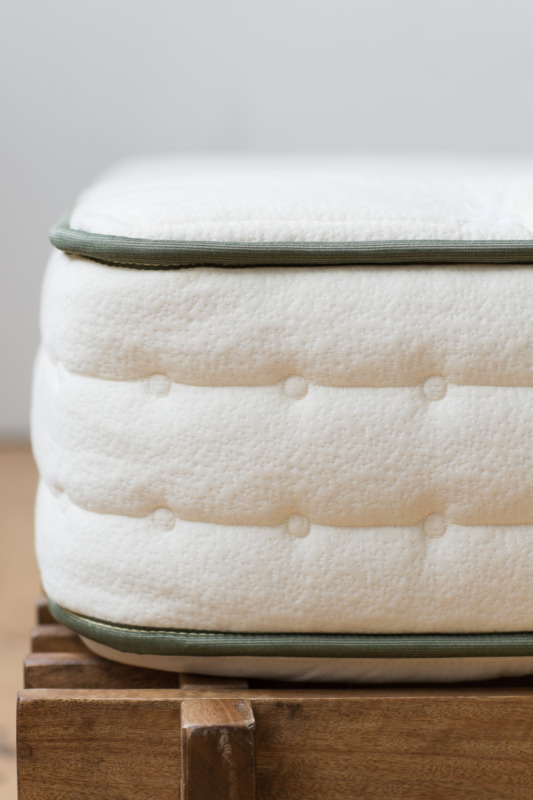 A list of dimensions and weights for our standard and pillow-top mattresses. Twin: 75" x 38" x 11" — 59 lbs. XL Twin: 80" x 38" x 11" — 63 lbs. Full: 75" x 54" x 11" — 82 lbs. Queen: 80" x 60" x 11" — 97 lbs. King: 80" x 76" x 11" — 123 lbs. Cal. King: 84" x 72" x 11" — 122 lbs. Twin: 75" x 38" x 13" — 80 lbs. XL Twin: 80" x 38" x 13" — 87 lbs. Full: 75" x 54" x 13" — 111 lbs. Queen: 80" x 60" x 13" — 132 lbs. King: 80" x 76" x 13" — 167 lbs. Cal. King: 84" x 72" x 13" — 166 lbs. Note: Every Avocado Green Mattress is handmade in California, using the same quantity of natural and organic materials appropriate for each mattress size. As such, subtle size variations may occur, as is characteristic of any handmade product.